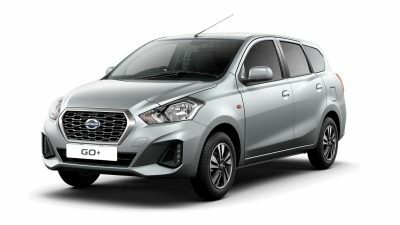 Drive life to the full in the new Datsun GO. 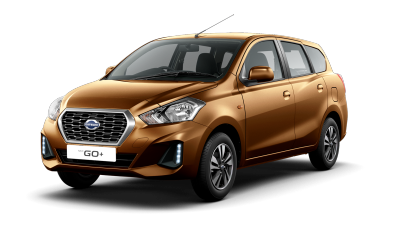 Now with Android Auto/Apple CarPlay, 1-Year subsidised insurance and 6-Year/150,000km warranty. 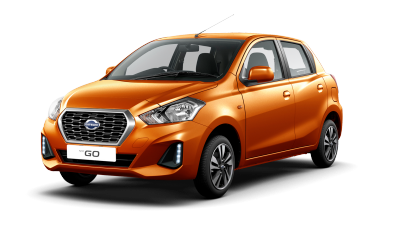 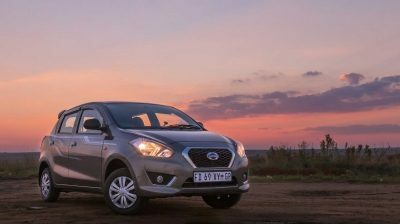 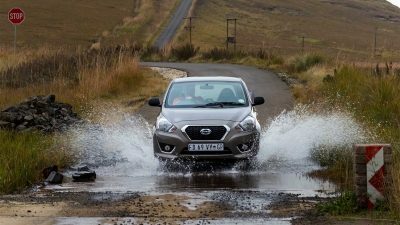 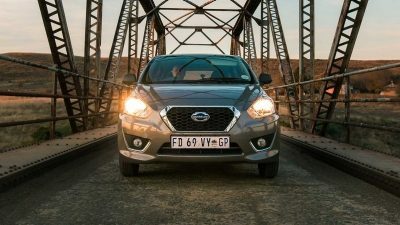 View the latest Datsun special offers and #DRIVELIFETOTHEFULL today!